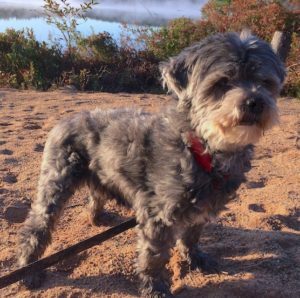 Additional Notes: 16 year old a hihtzu-poodle mix. Long curly grey coat. Friendly but hard of hearing so may not respond to his name. Please report any sightings to his family immediately, thank you. So sorry to hear this!! I had him posted on my timeline, live in the area and was so hoping for good news. My heartfelt condolences to his family!